Career Personality & Aptitude Test. 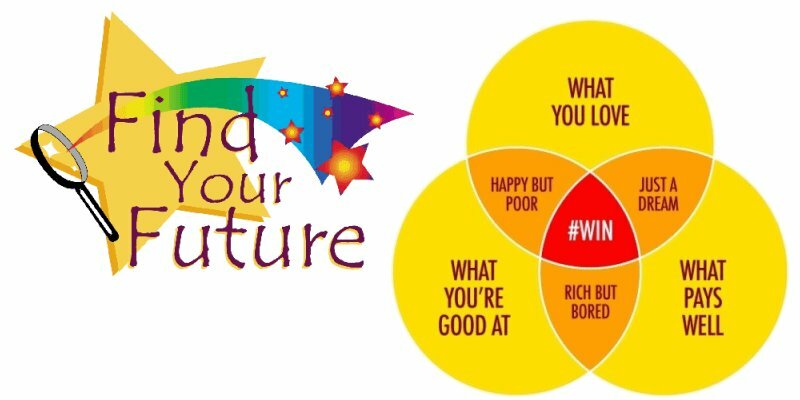 This tool is designed to assess your interests, values, and preferences surrounding your career. It will offer you an interesting look at yourself, providing information about what motivates and interests you. In addition, it will provide suggestions of particular careers that are well-suited to you, along with some information about these careers. Carefully read every question and select the response that best applies to you. You will need to select an answer for every question. After finishing this test you will receive a FREE snapshot report with a summary evaluation and graph. You can also buy the complete Test Package at nominal amount.